Great Spotted Woodpecker Dendrocopos major. Budapest, Hungary (Gerard Gorman). 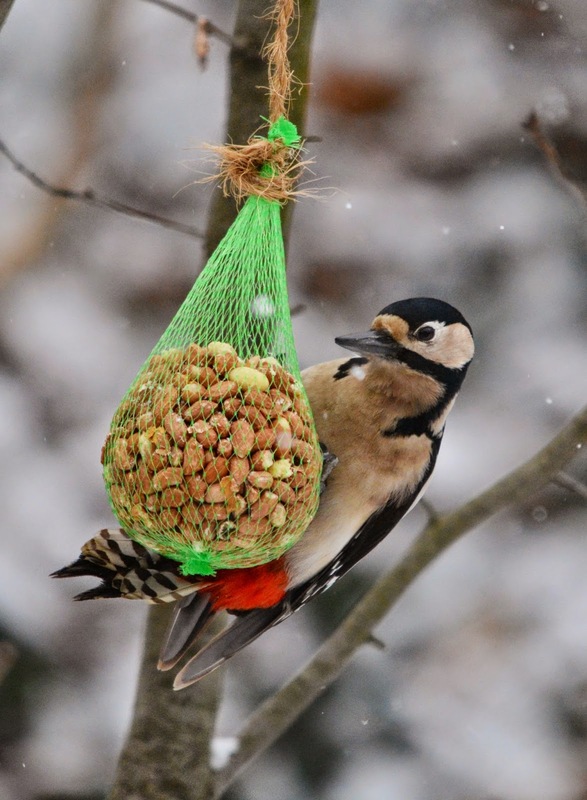 This is the most common and widespread woodpecker in Europe. It is often an urban bird and readily visits gardens, even in cities.